As cloud is growing, so is the number of businesses wanting to migrate to it. A lot of people automatically assume that cloud is the best option for their business and while it does have its benefits, there are also many disadvantages. What doesn’t often get mentioned is the broadband speed required. 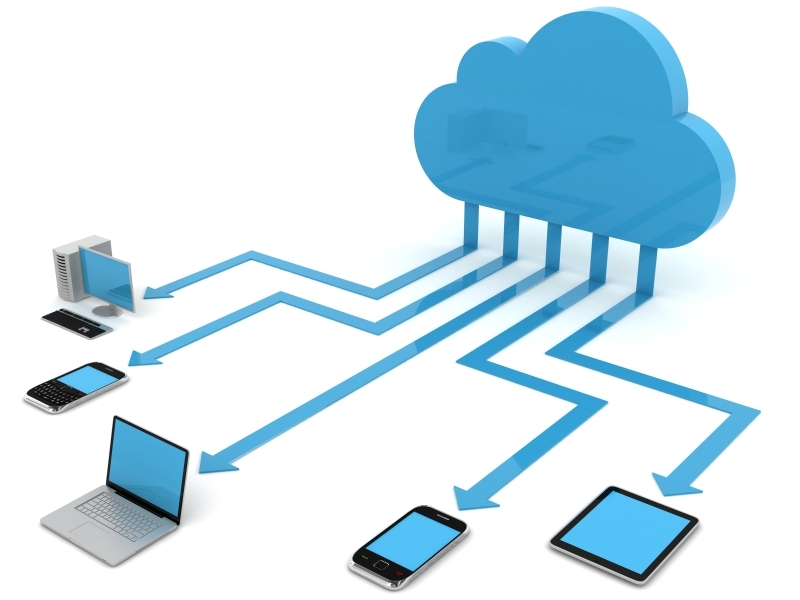 Cloud relies greatly on fast speeds, both up and down in order to work correctly. Without this, businesses could be faced with failures, errors, freezing and opening files can be very slow. Another important factor is security. When considering cloud, some businesses don’t think about the fact that you are surrendering your businesses sensitive data to a third-party cloud provider meaning you could potentially open up the business to risks. The ease in acquiring and accessing cloud data can also give degenerate users the ability to scan, identify, and exploit loopholes and vulnerabilities within the system. As your data is no longer stored on a physical device it gives you the ability to be able to access data anywhere as long as you have internet connection. This allows employees working from home, or travelling to have access to the data of which they require without having to worry about having it on a USB stick or having it emailed to them or having a VPN connection. Cloud email is easy to setup and use. You will no longer need to worry as much about catching viruses and spam as your provider will do the majority of that for you. It is relatively inexpensive, a lot of the time you can setup cloud email for your business at a very low cost. Any device with an internet browser can access it as the services are internet based. Most users use internet based email today so this makes cloud email a familiar and attractive alternative. As with everything, there are a lot of advantage and disadvantages with Cloud. But many of them might not apply to you. When considering Cloud, you must think about what you intend to be using it for and find if it would be suitable for your business. The cost is still typically more expensive than a local server, but prices are getting more competitive. Find out if the advantages out-way the disadvantages.